DUSHANBE/BUDAPEST (BosNewsLife)-- Authorities in Tajikistan have fined a pastor after secret police raided a church service as part of a government-led campaign against Christians and other religious groups in the former Soviet nation, representatives told BosNewsLife. DUSHANBE, TAJIKISTAN (BosNewsLife)-- Christians in Tajikistan celebrated Orthodox Christmas Saturday, January 7, amid concerns about Islamic extremism after a crowd killed a young man dressed as "Father Frost", the Russian equivalent of Santa Claus. 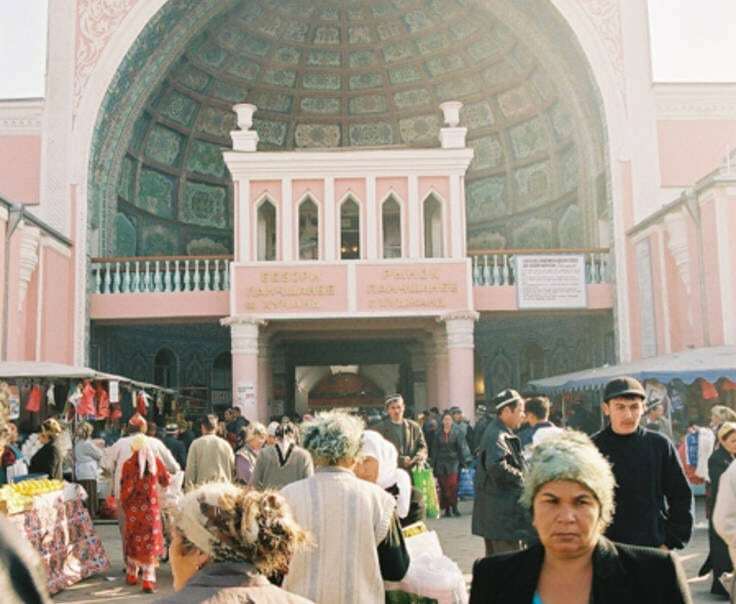 DUSHANBE/BUDAPEST (BosNewsLife)-- Devoted Christians in several areas of Tajikistan faced uncertainty Tuesday, January 5, over the future of their churches after the former Soviet republic introduced a new religion law that the United States has criticized as highly restrictive. DUSHANBE/BUDAPEST (BosNewsLife)-- Members of a Baptist congregation in Tajikistan's capital Dushanbe have appealed to the City Court against a ban on their activity, which was apparently imposed because they meet in a private home without state registration, BosNewsLife learned Wednesday, December 2. DUSHANBE/BUDAPEST (BosNewsLife)-- A major Christian rights group warned Tuesday, December 23, that many churches in the former Soviet republic of Tajikistan in 2009, if a new draft law requiring them to re-register under restrictive conditions is adopted by parliament.